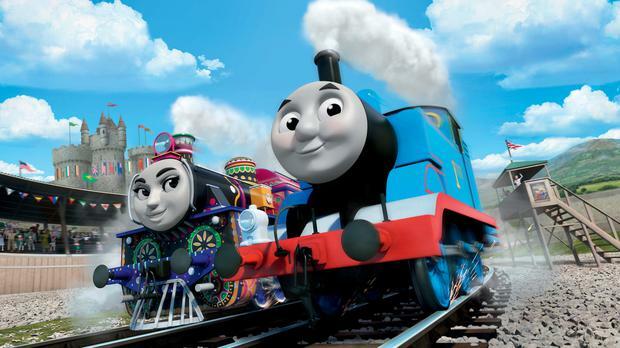 The producer of a new Thomas the Tank Engine film that features a host of new foreign characters has rejected claims that filmmakers had bowed to political correctness by introducing the multicultural cast. 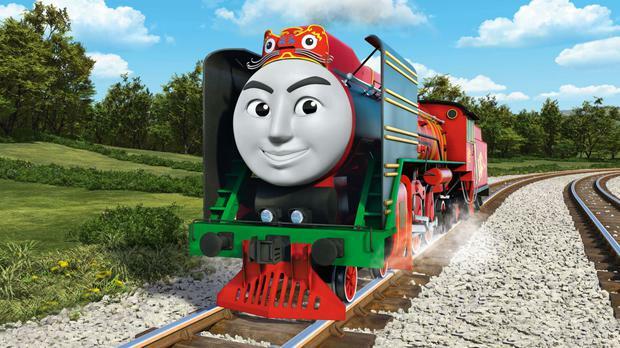 The Great Race, which will be released next month, features thirteen new international engines, including Yong Bao, a red engine from China, Ivan of Russia, and Ashima, a hand-painted engine from the Nilgiri Mountain Railway, in Southern India. 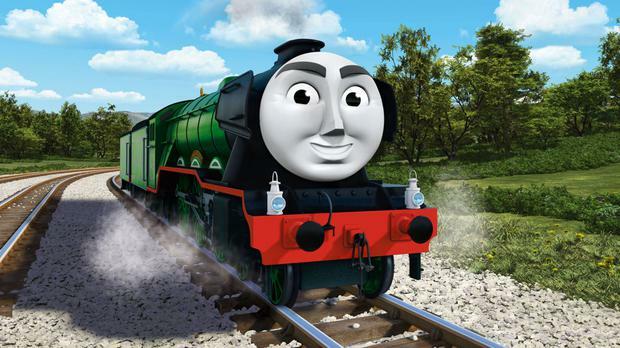 The new characters will represent their countries, alongside Britain’s entrant, the Flying Scotsman, in a train race. Critics have claimed that the decision to augment the Reverend Wilbert Awdry’s 1940s tales with a host of new international characters was borne of a politically correct desire to import cultural diversity to the fictional island of Sodor. The stories have previously been criticised as sexist, due to the fact that only one of the original engines – Daisy – is female, and Mr McCue said that producers had tried to redress the balance with a new female main character, Ashima, voiced by Bollywood actress Tina Desai.